K + C’s WEDDING SNEAK PEEKS! A + S’s WEDDING SNEAK PEEKS! 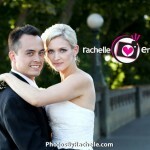 K + R’s WEDDING SNEAK PEEKS! 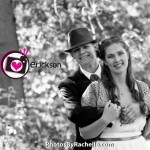 Copyright © Rachelle Erickson 2010|ProPhoto4 Blog by NetRivet, Inc.